Few social media networks have as well-developed a sense of identity as Tumblr. For many brands, Tumblr poses a puzzle because the platform’s ethos is artistic, visual, and a little on the weird side. It thrives on viral activity. The most common posts are funny GIFs or inspiring art, all with a strong bent toward pop or geek culture. 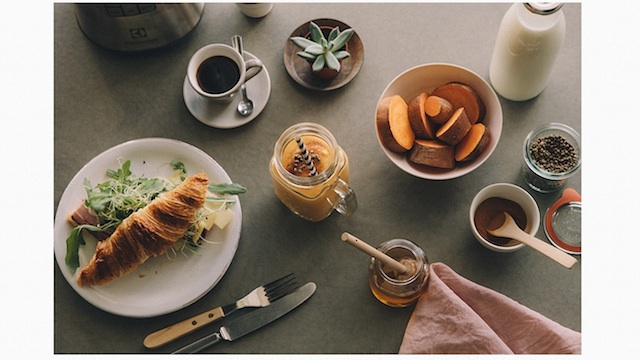 That isn’t the bread and butter of most businesses, but several brands have become Tumblr sensations by diving into those elements that make the network so unique. Even though these four companies are in different industries and use different strategies, they prove that the proper groundwork can make Tumblr an excellent social media tool. Despite its reputation as an stodgy enterprise brand, IBM has proven itself hip to the youthful attitude of Tumblr. 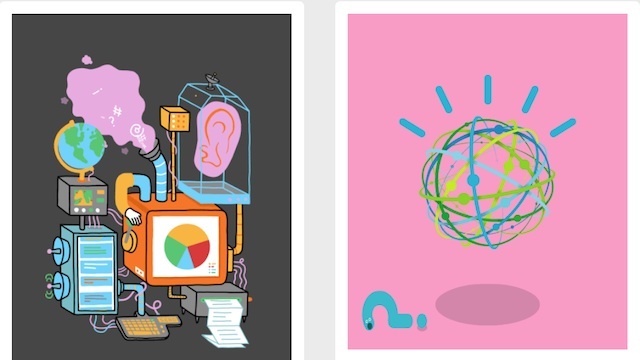 Its Innovation Culture blog, which has the cute name IBMblr, combines an understanding of the Tumblr’s visual nature with a savvy approach to content marketing. IBM chose to use Tumblr in a way that best suits its nature. Rather than leverage the network as a company blog of longform features, it crafted a content strategy around colorful visuals and a breezy tone. Many of the posts feature GIFs or other animated visuals that wordlessly beg to be shared. The copy does link to other IBM properties, but it’s a smart way to change people’s understanding of the business. The topics covered are the more fantastical of what IBM works on, such as its big data project with LCD Soundsystem’s James Murphy that created music inspired by the U.S. Open. It’s all about pushing the bounds of technology and giving exposure to the company’s lesser known projects. Fast-food chain Denny’s has made a splash with its thoroughly goofy take on Tumblr. It hasn’t shied away from being a brand-centric property: the Denny’s logo and name appears regularly in posts. Sometimes it even shares screencaps of tweets from the official Twitter account. We’ve seen humor be a powerful tool on social media, and Denny’s has both verbal and visual jokes to keep readers entertained. It regularly posts GIFs and animations of its breakfast menu items in bizarre ways. 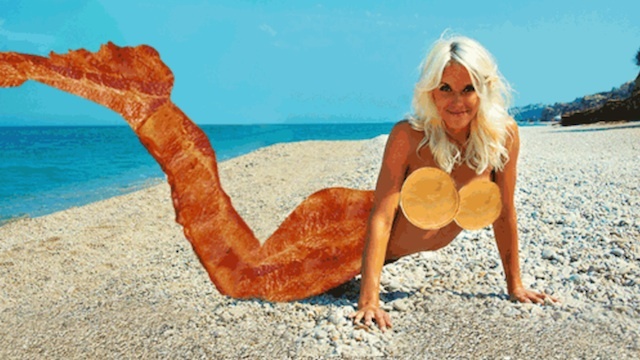 You might see a lava lamp made of maple syrup, a mermaid with a bacon tail or lists filled with breakfast-related puns. Part of the reason this works is the company’s dedication to the goofy tone. Even though it posts many branded items, the visual material is still funny enough to be frequently shareable, even by people who aren’t yet social followers. The key to any good social presence is to understand what people respond best to. As we saw above with Denny’s, fun photos of food are successful on Tumblr. Kitchen appliance brand Electrolux wisely tapped into that passion for food, cooking, and eating with its Now You’re Cooking blog. The visuals presented have a beautifully composed style, with lovely use of color and focus. One especially great element to this Tumblr blog is how willing Electrolux is to experiment with animated visuals. A post might show a chef juicing fruit or eager fingers about to attack a dough mixture. This approach shows that only sharing images of the product isn’t necessary. Visual content does a great job of conveying a lifestyle, and that’s what Electrolux has tapped into. Other than the header info when you are on the blog, there’s barely any sign of the company’s equipment in the regular posts. If you make yourself known as a source of beautiful, shareable images, people will begin to develop a better sense of what your brand is about. The official blog for Disney’s Pixar studios has excelled on Tumblr for its understanding of one of the network’s biggest populations: artists. Pixar’s movies are renowned for their excellent artwork, so the brand has opted to give fans a look behind the scenes of creating those beautiful visuals. Posts usually include preparatory sketches, character studies, or environment renderings from the studio’s artists. Sometimes the images are accompanied by an interesting fact about the art or an inspirational quote from the movie. Tumblr gained popularity among artists as a way to share their work. 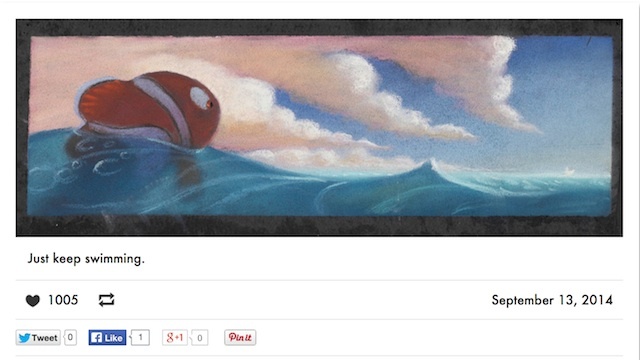 Many of the available themes are specifically designed to showcase visual content, and Pixar chose one of them. The blog is streamlined, with very little text. It’s all about the look. Pixar is a great example of why brands should understand both the content that will perform best on a network and how to present it to the best effect.